The lived experience of a mood disorder must be represented everywhere decisions are being made that affect mental health care. 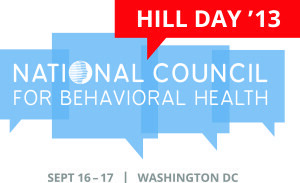 To that end, DBSA is pleased to join NAMI, MHA, and other national behavioral health organizations as a National Council Hill Day 2013 partner. We are indeed stronger together and by joining forces and voices, we can make the most impact. 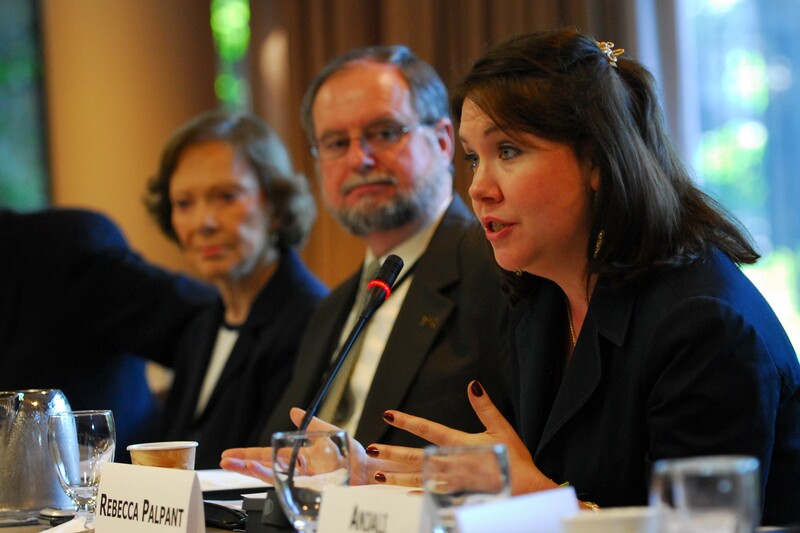 How Can We Improve Mental Health Coverage in the Media? Though nearly one in four adults in the United States experiences a mental illness each year, mental health issues are often covered in the media through the lens of national tragedies or sensationalist news stories. Unbalanced or shock-value news stories only serve to perpetuate harmful stigma and discrimination against so many valuable members of our communities. Whether a next door neighbor, a teammate in a pickup basketball game at the gym, or a fellow church member, all of us know someone who has a mental illness. But too often, the majority of our friends, family members, or co-workers avoid effective treatment out of fear that they will be stigmatized or discriminated against because of their medical conditions.